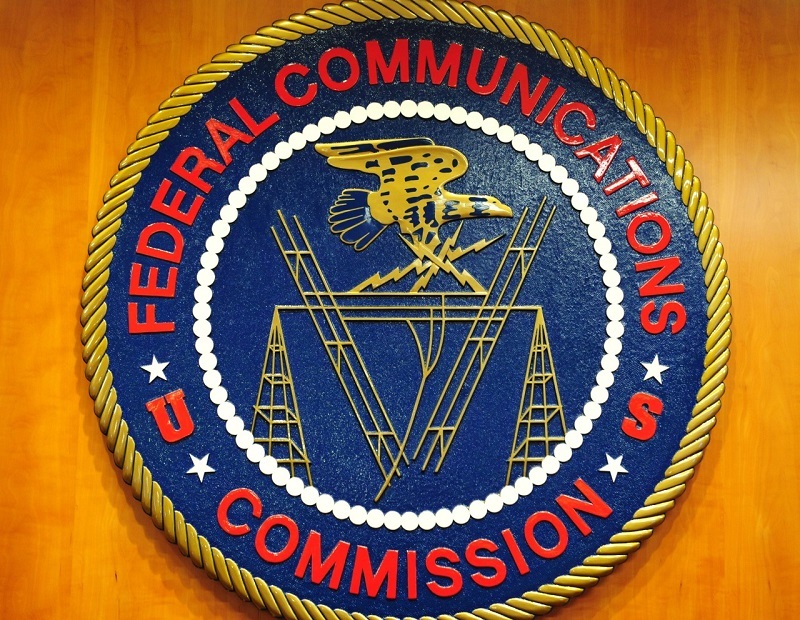 Radio amateurs once were the target of interference complaints filed with the FCC. 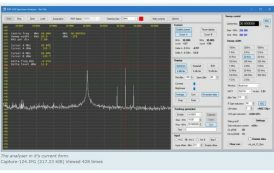 Now, the FCC has made it easier for hams to file their own RF interference and other complaints, thanks to a new feature of the FCC’s recently redesigned website. The addition was made at the ARRL’s request. Hams have always been able to file such complaints, but when a new system geared largely to consumers came online a year ago, they lost the ability to do so via e-mail to a dedicated address. The change made it less clear how amateurs should file such complaints and what, if anything, would result. The FCC e-mail addresses for submitting complaints have been discontinued; they had been rendered ineffective by spam. Each complaint is assigned a ticket number, and complainants receive an e-mail acknowledgment and, if appropriate, a follow-up report on what was done to address the complaint. Many complaints are simply acknowledged, however, and the complainant is told that it will be used for statistical analysis. A complainant can update a complaint with additional information.